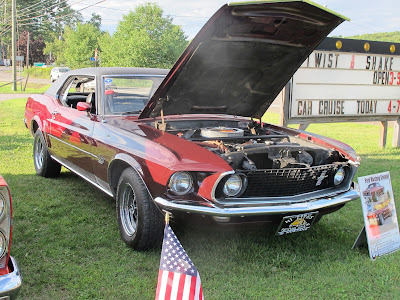 Come be part of one of the hottest car clubs in NEPA. Membership is growing and things are happening. 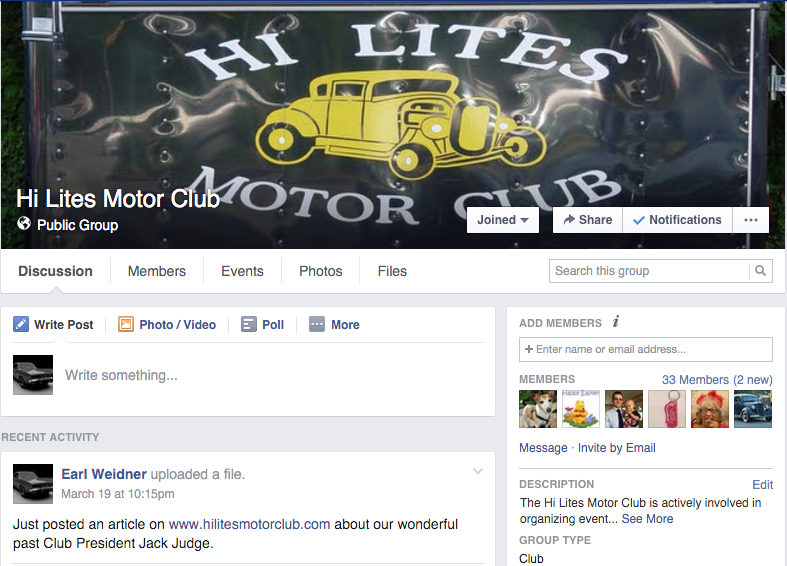 If you love cars and good old fashion family fun, then Hi Lites is the club for you. Our Facebook page keeps members and friends up to date and allows them to be part of the conversation.